Earlier this year I qualified as a chartered accountant. Qualification requires passing 15 exams and gaining 3150 hours of work experience. 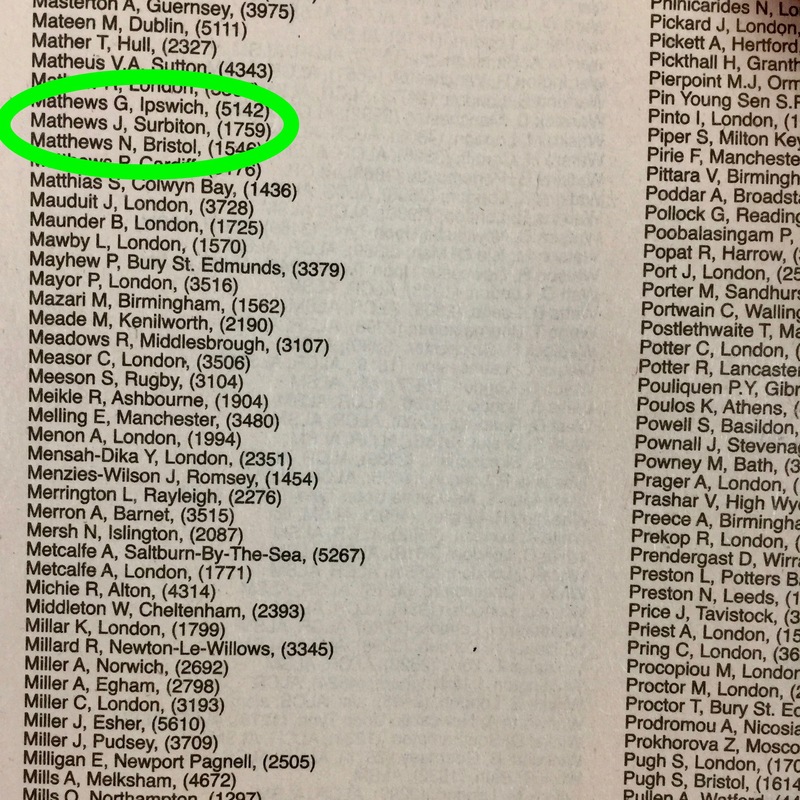 To celebrate passing your exams and verify your success, the ICAEW print the names of everyone who passed in an advert in the Financial Times. This happened for me on the 26 January.